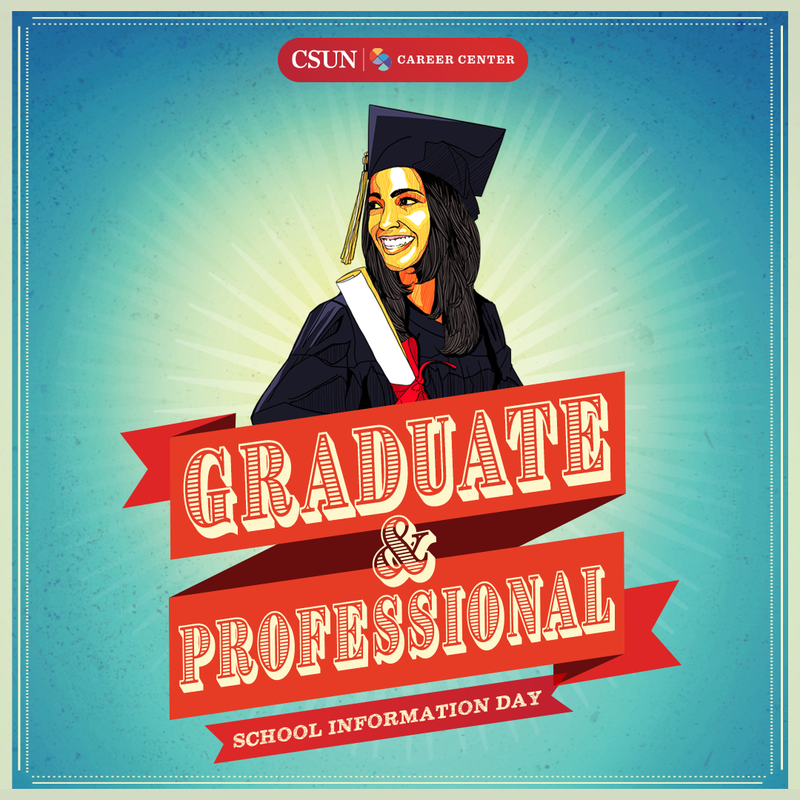 Seventy-five graduate school programs from across California and beyond will woo CSUN students at the 2018 Graduate and Professional School Information Day next Tuesday. The event, which takes place at the Northridge Center of the University Student Union from 11am to 2pm, brings representatives of graduate and professional schools to campus to provide one-on-one answers about academic program offerings, financial aid, and other resources for continuing education. Graduate programs represented this year include the UCLA Graduate Division, UC Riverside, and the George Washington University.